Shausha has a red mark on top of her head. Shausha Latine Henson and Shaina Ashley Kirkpatrick were last seen with their mother on April 4, 2001, en route to Sacramento, California. 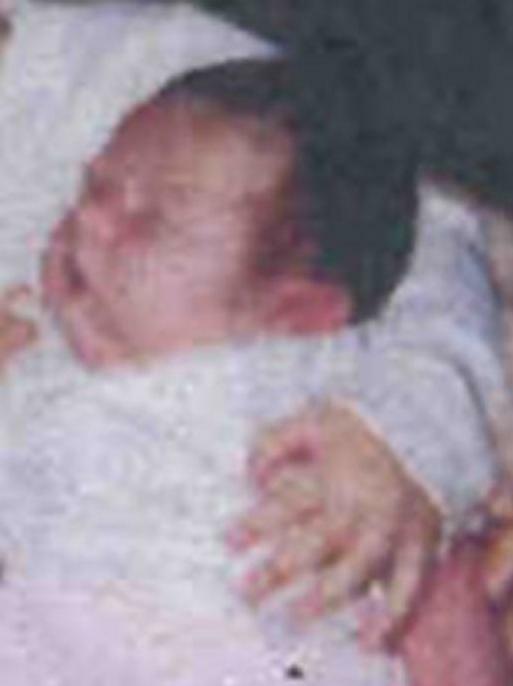 On April 29, 2001, the body of their mother was found outside of Fernley, Nevada, while the whereabouts of the two girls remain unknown.